One of soul music's most consistent talents, this North Carolina native may also be its most considerate: a real-world romantic whose church background gives his work a prevailing sense of reassurance. Set phasers to smooth and soulful! With a voice as smooth as the glowing embers of a dying fire and a glass of pinot noir, Anthony Hamilton is the king of modern Soul and RnB. The Grammy-winning singer songwriter burst onto the scene in the early 2000's, after cutting his teeth as a backing singer for the likes of D'Angelo and 2Pac. Hamilton channels the best parts of his predecessors Bill Withers and Ray Charles, i.e. a soulful resonance with a gritty, emotional edge. His romantic balladry is also tinged with a down-to-earth gospel quality that can really whip up a crowd. Sound good to you? 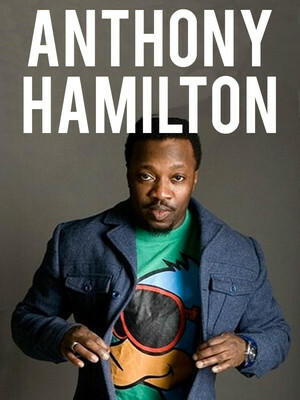 Share this page on social media and let your friends know about Anthony Hamilton at Kings Theatre. 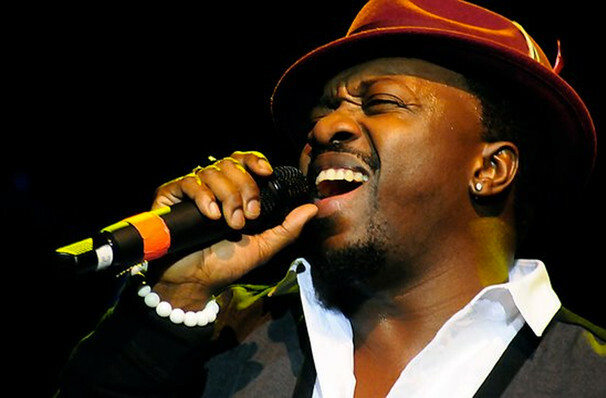 Please note: The term Kings Theatre and/or Anthony Hamilton as well as all associated graphics, logos, and/or other trademarks, tradenames or copyrights are the property of the Kings Theatre and/or Anthony Hamilton and are used herein for factual descriptive purposes only. We are in no way associated with or authorized by the Kings Theatre and/or Anthony Hamilton and neither that entity nor any of its affiliates have licensed or endorsed us to sell tickets, goods and or services in conjunction with their events.